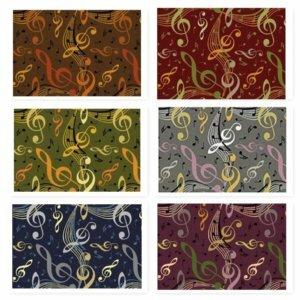 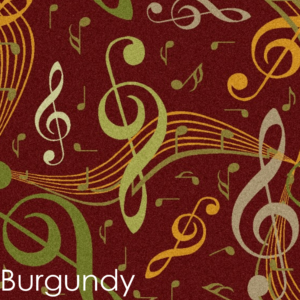 Genoa Pattern Area Rug Collection is sure to please. 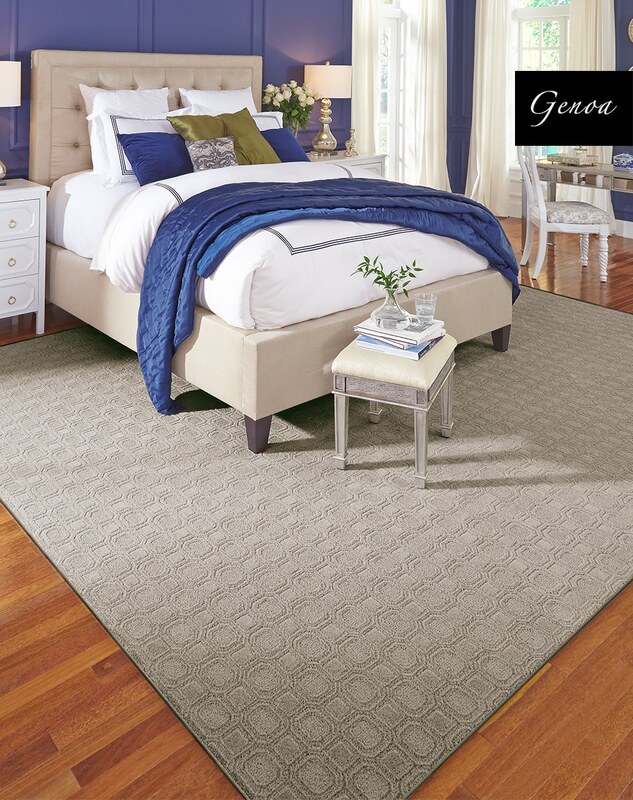 Choose from a variety of colors, shapes and sizes in this exquisite repeating geometric pattern. 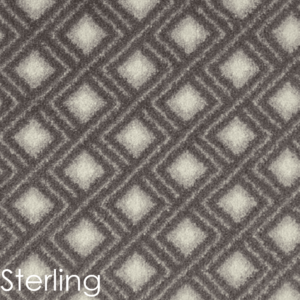 The two toned cut pile and loop style delivers depth and interest making this pattern more unique in its beauty. 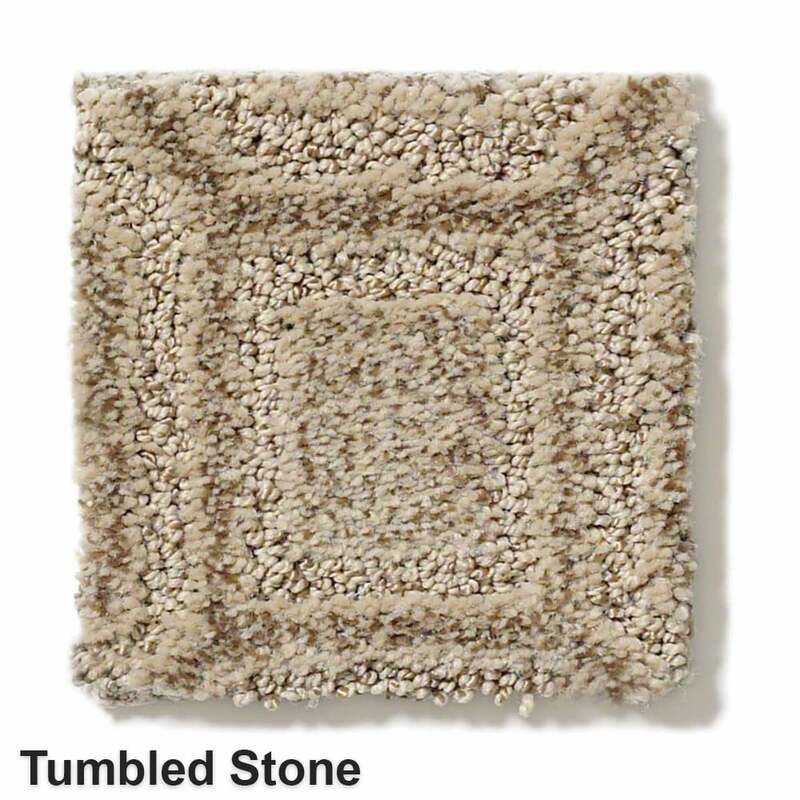 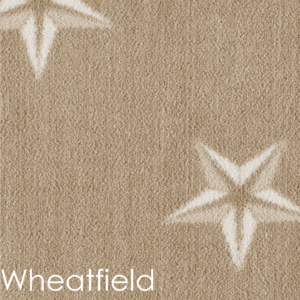 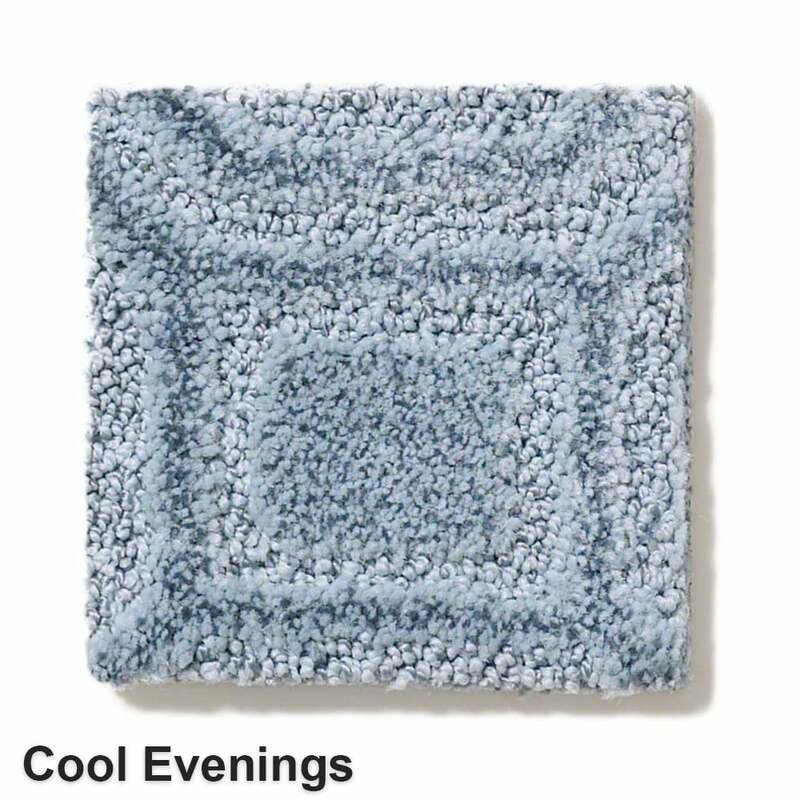 With this transitional style it is sure to elevate your space while providing a timeless design and appeal. 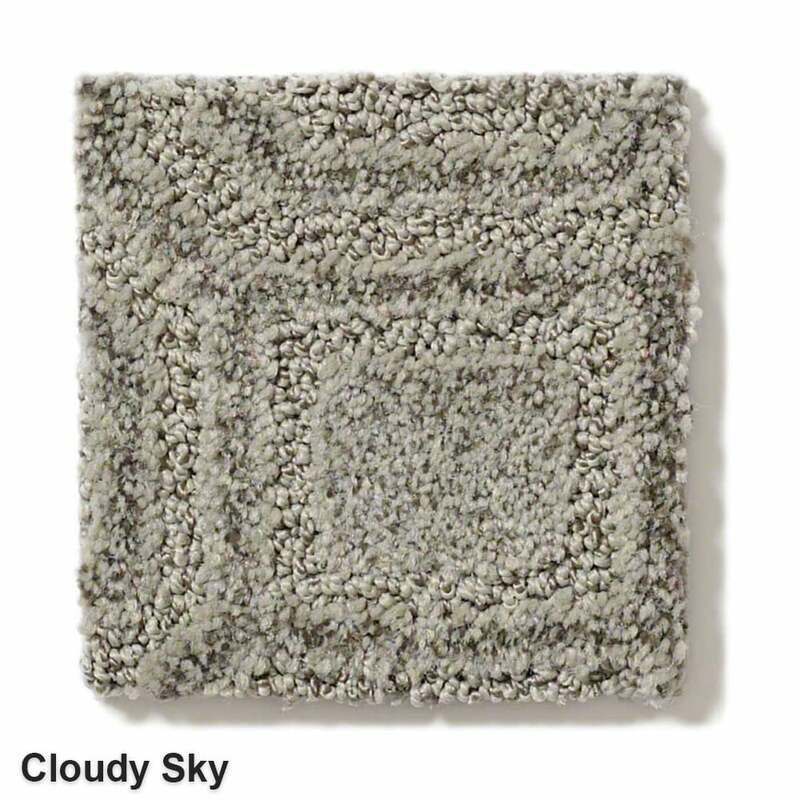 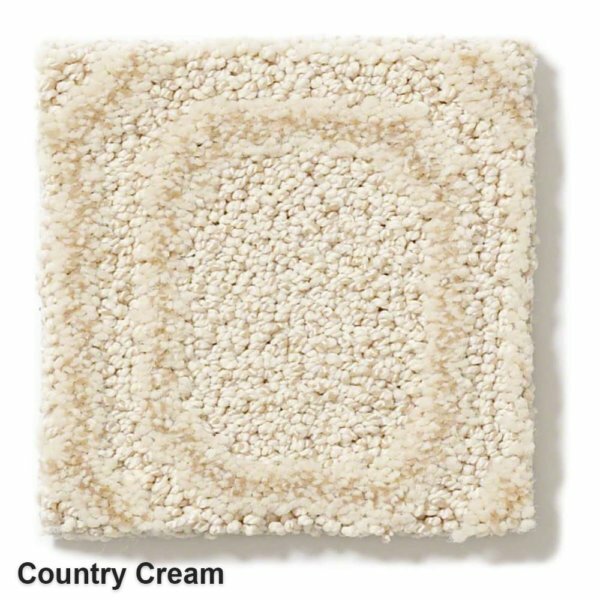 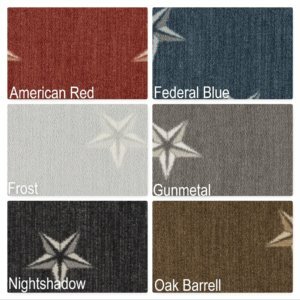 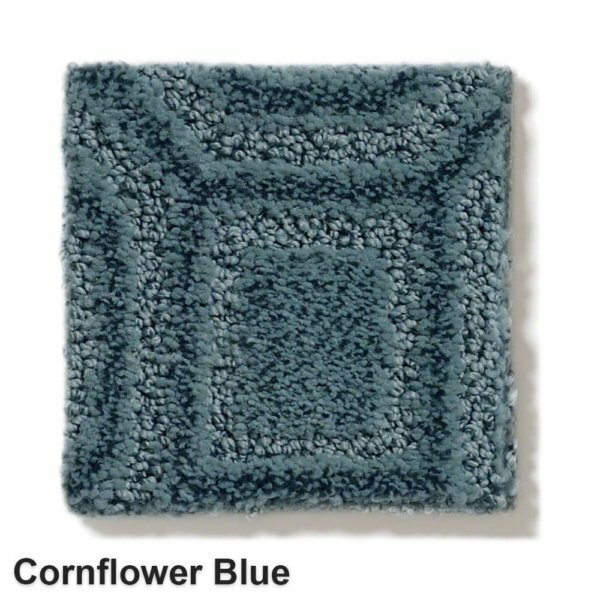 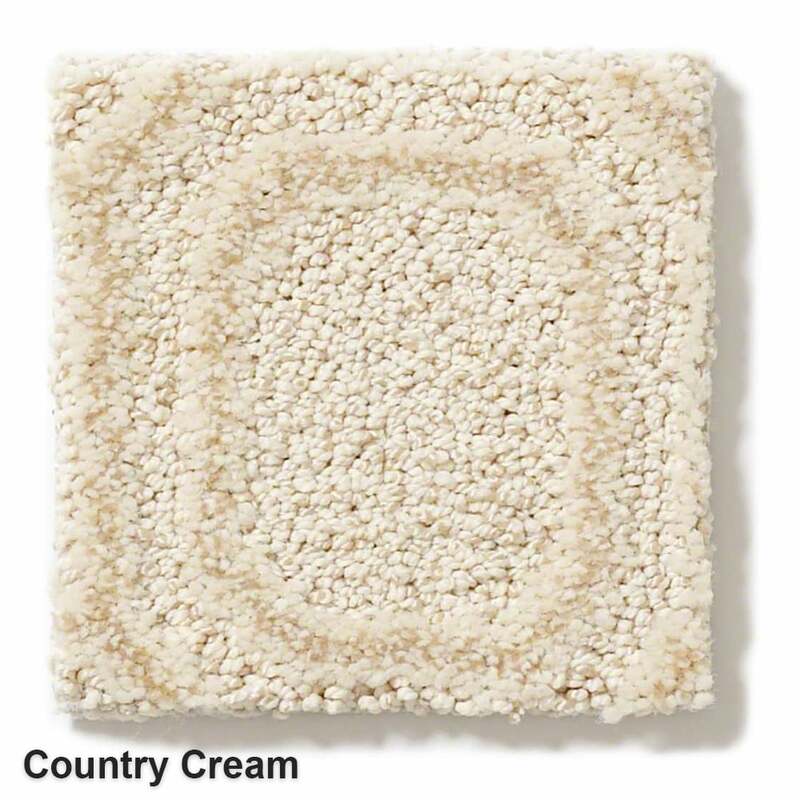 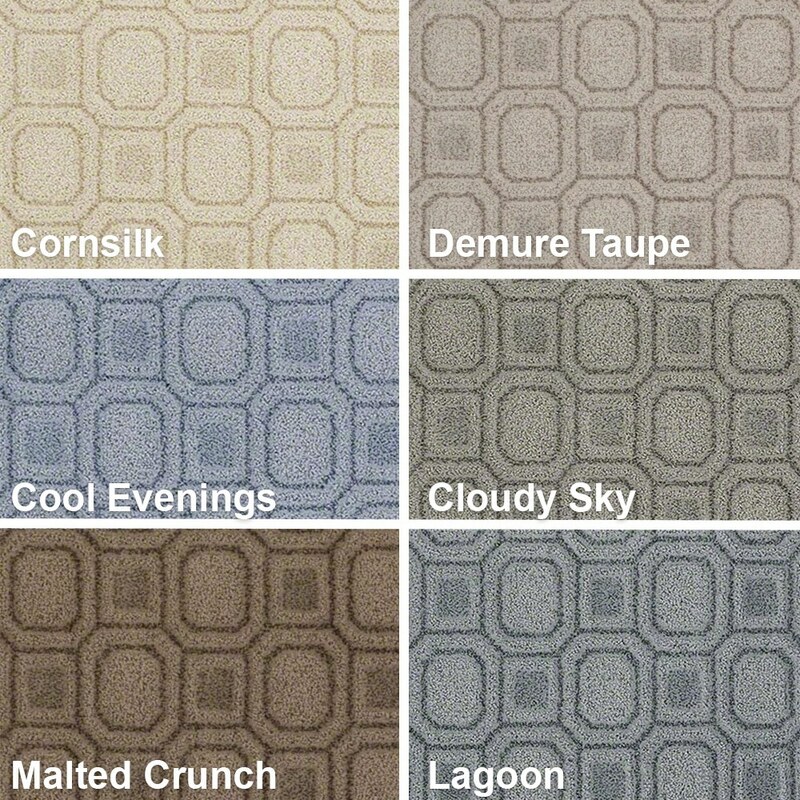 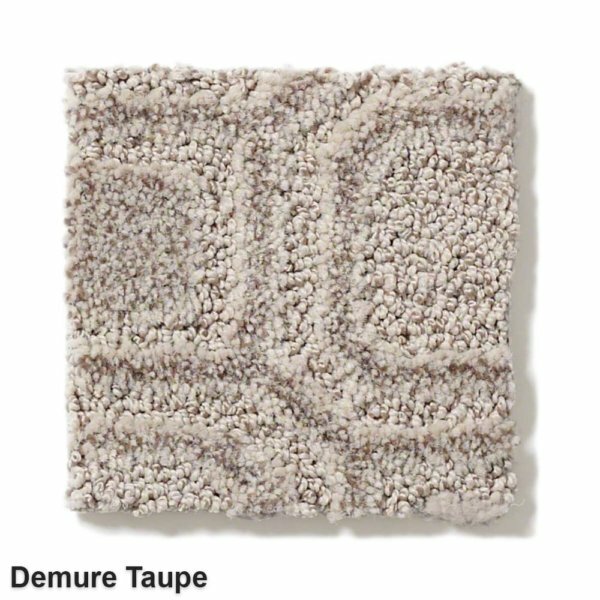 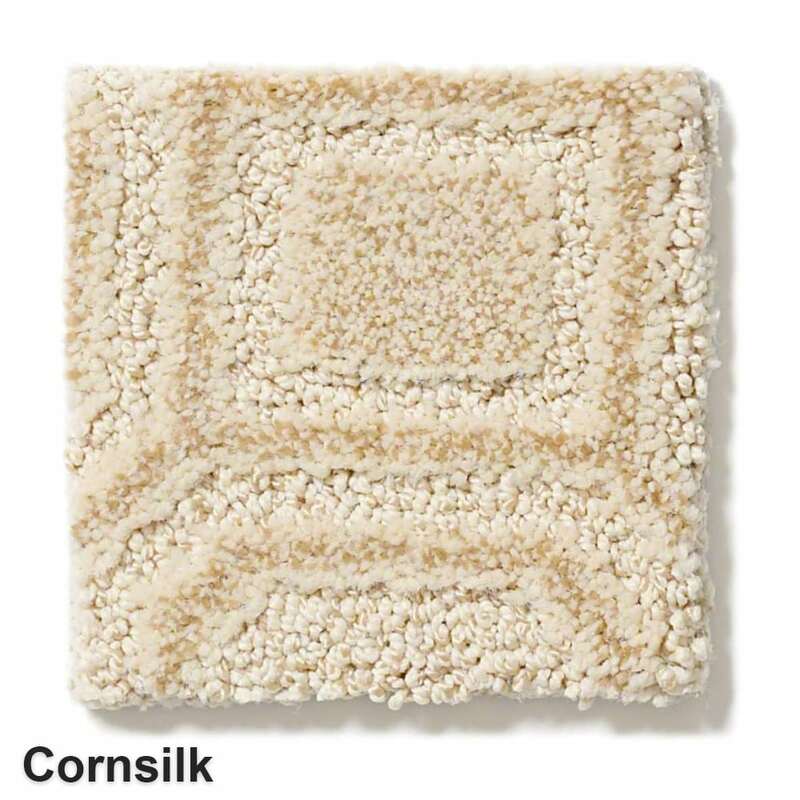 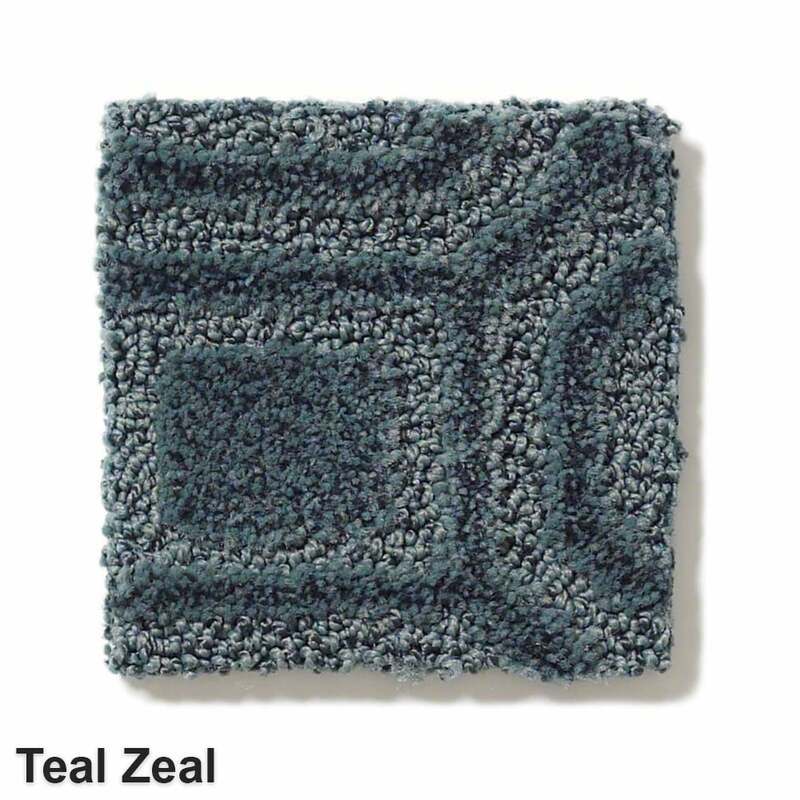 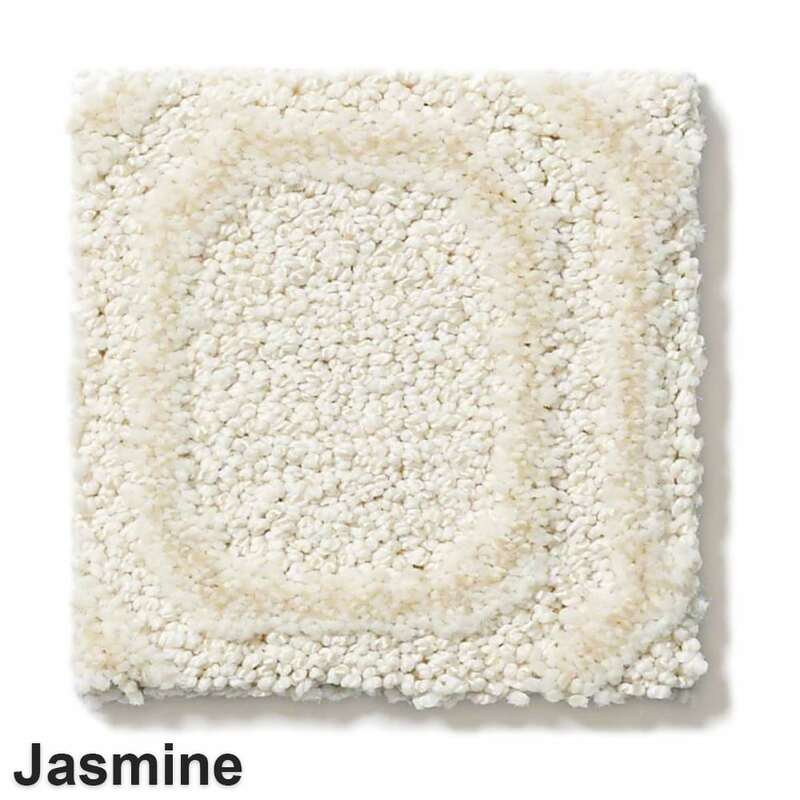 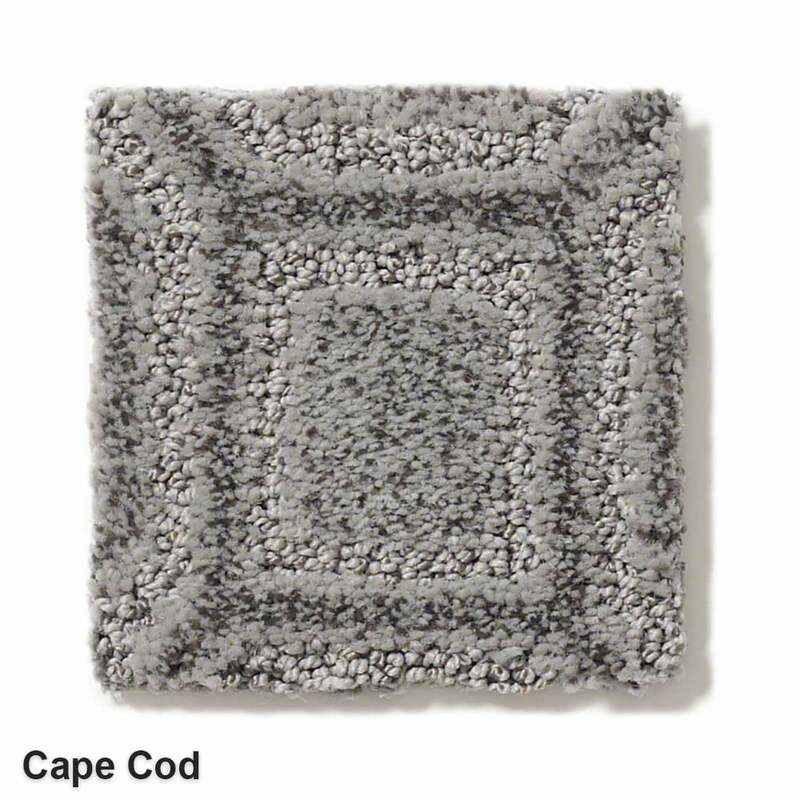 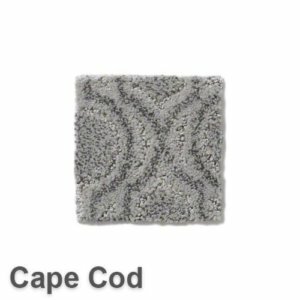 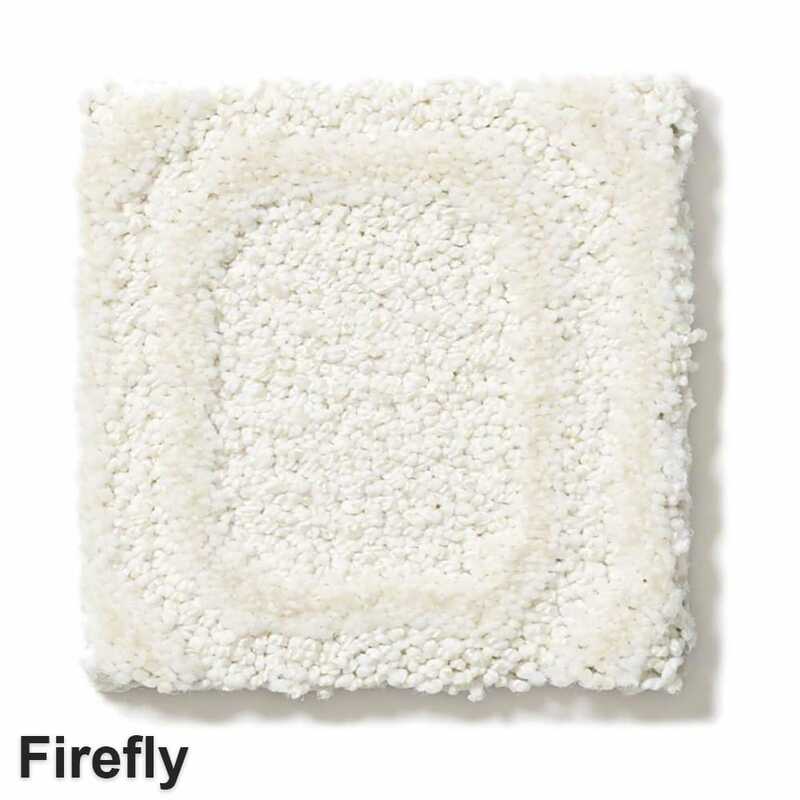 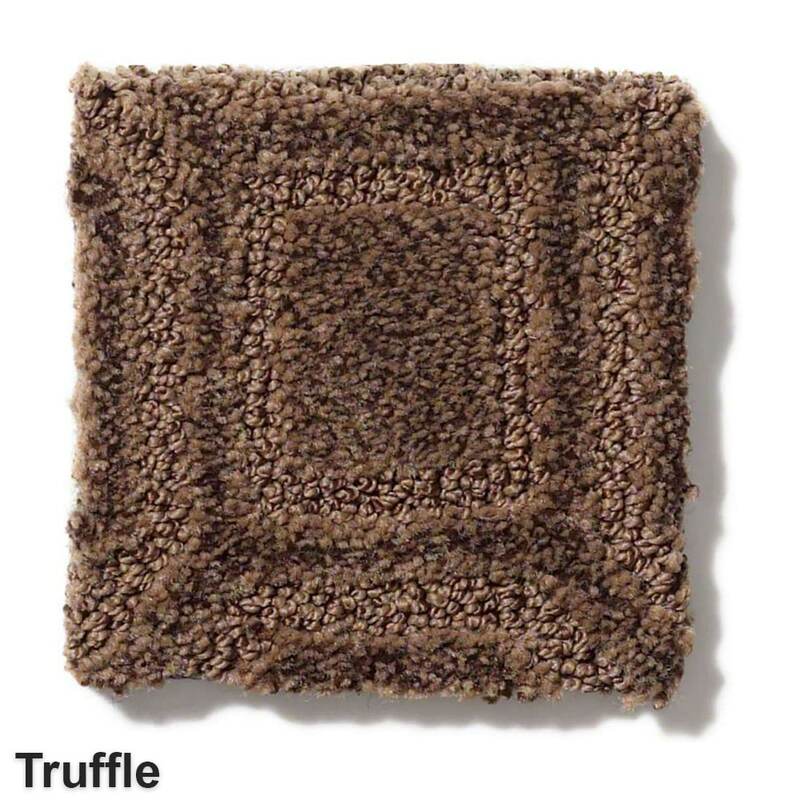 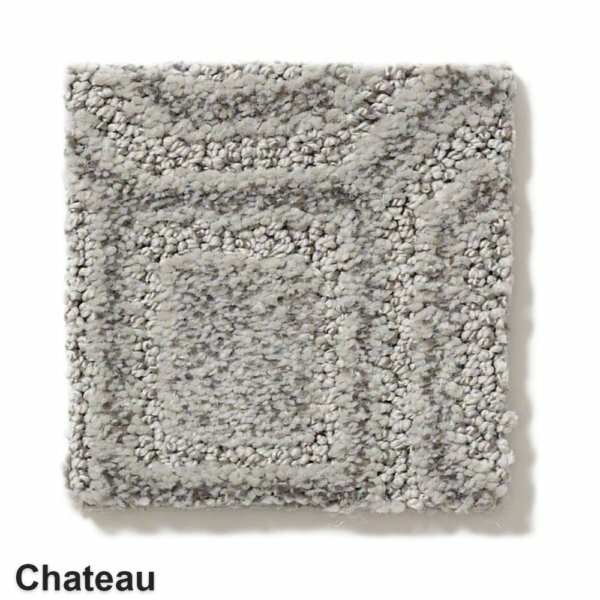 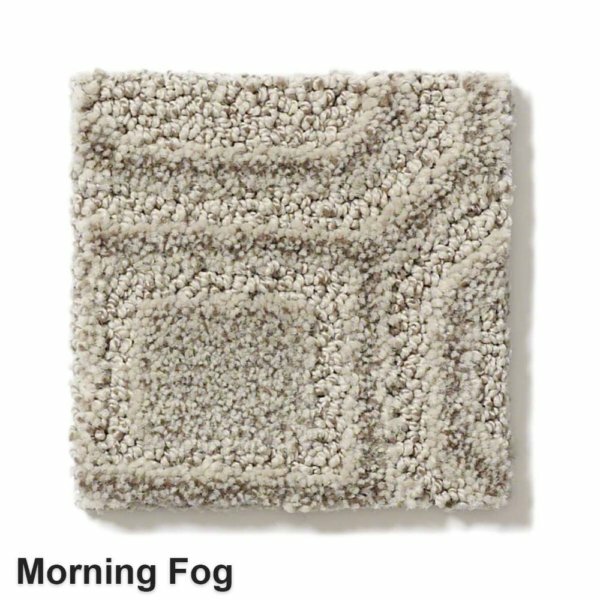 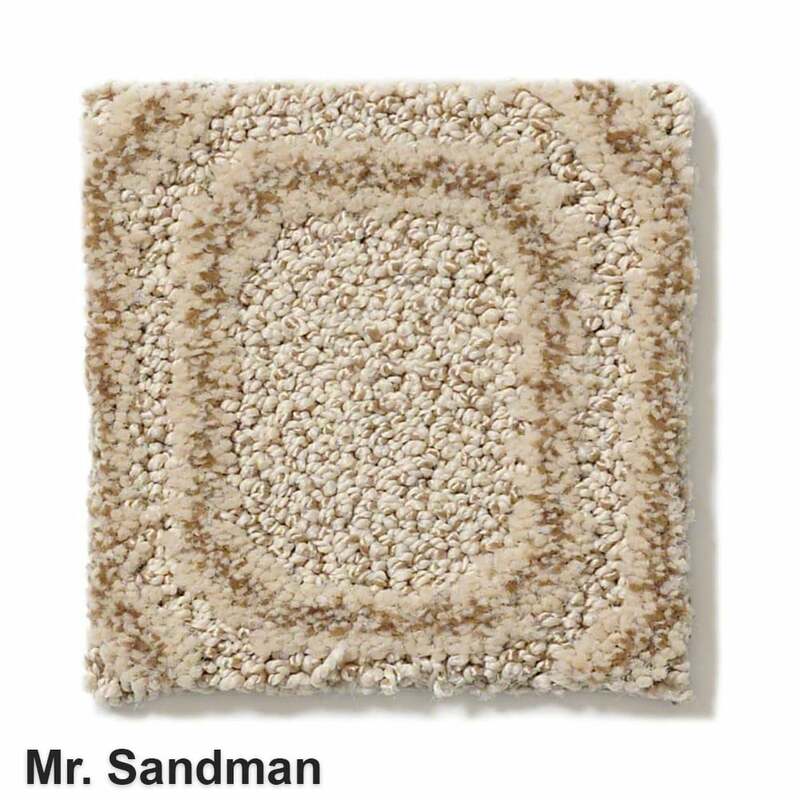 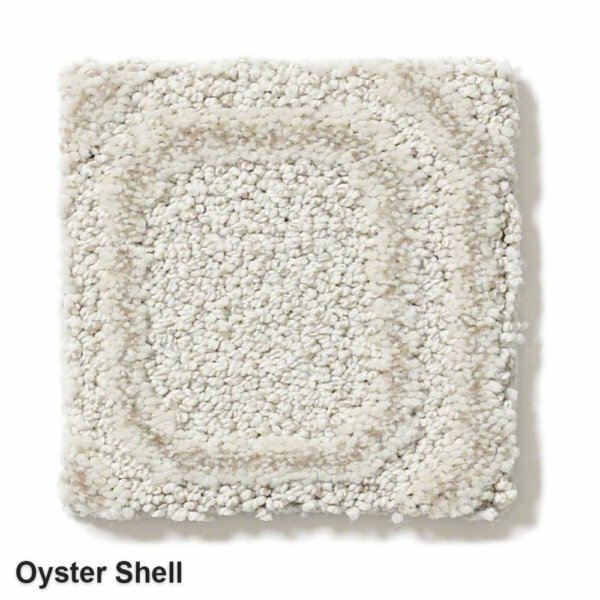 Samples are available to view before your purchase your area rug. Get up to 5 complementary sample swatches to ensure color and texture sent right to your home. 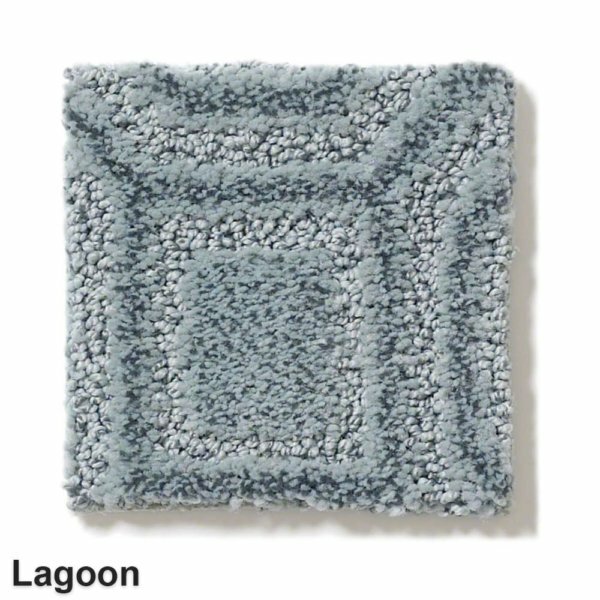 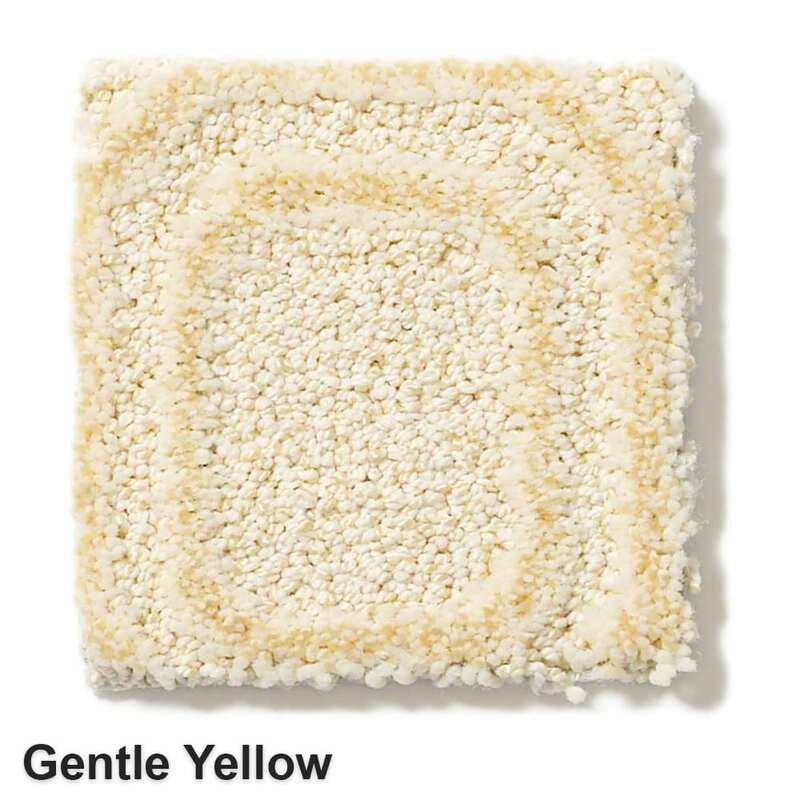 Genoa is stain resistant with built in soil protection. 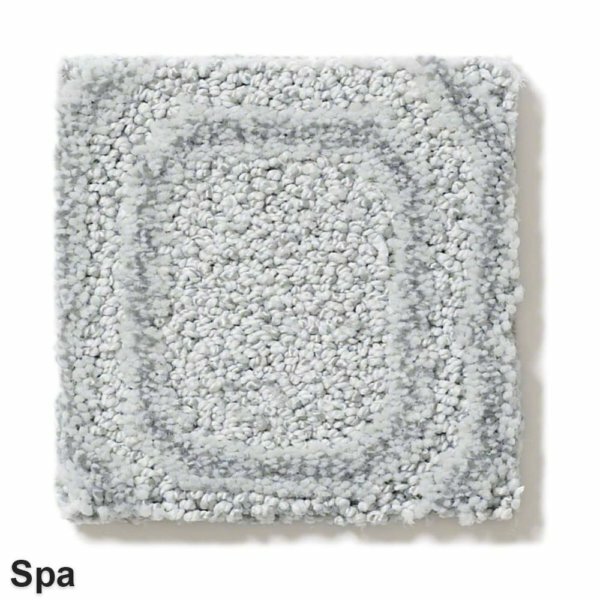 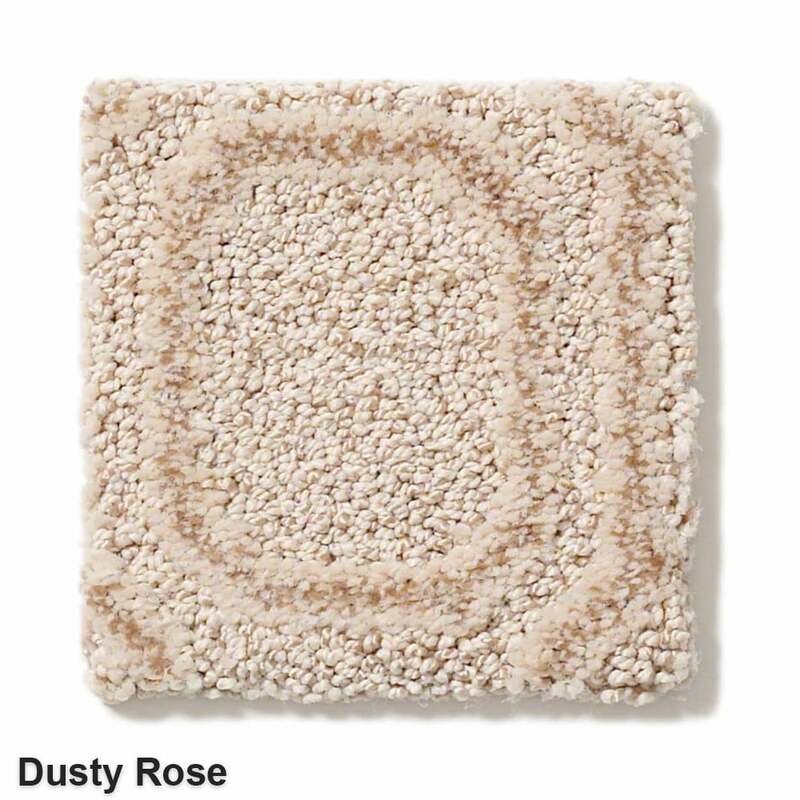 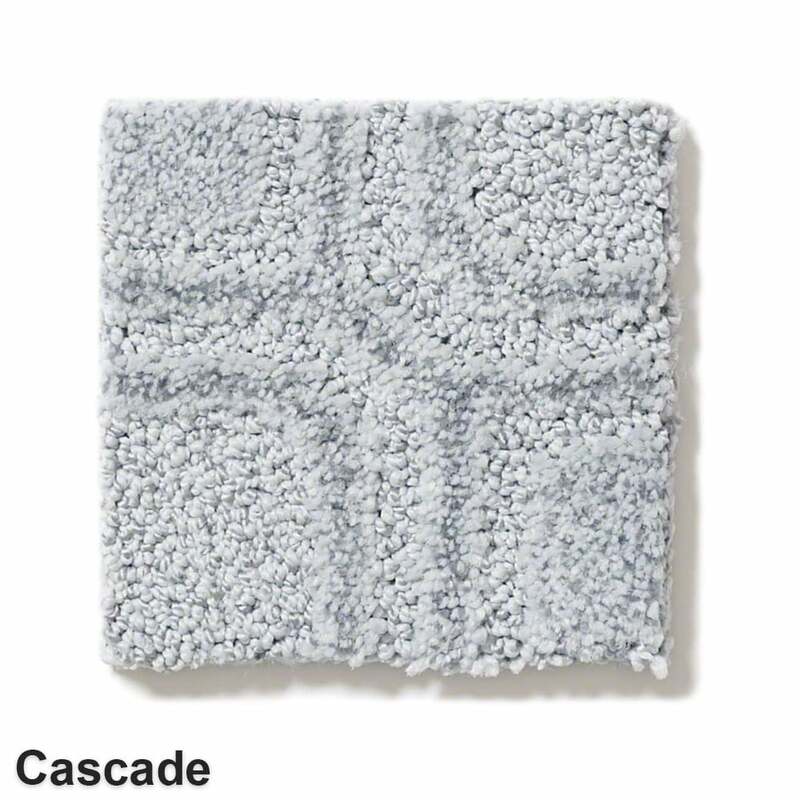 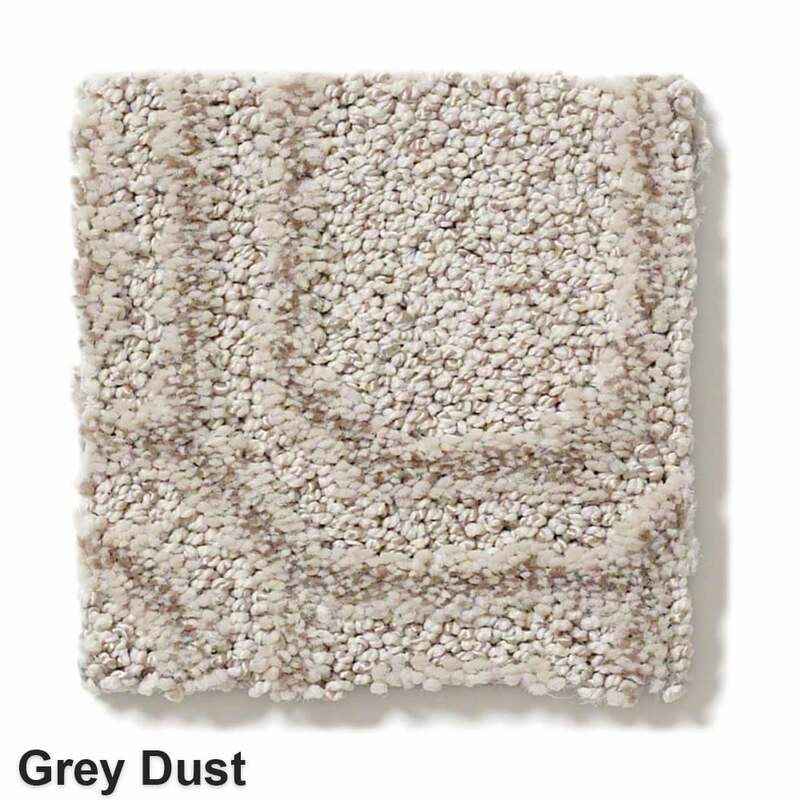 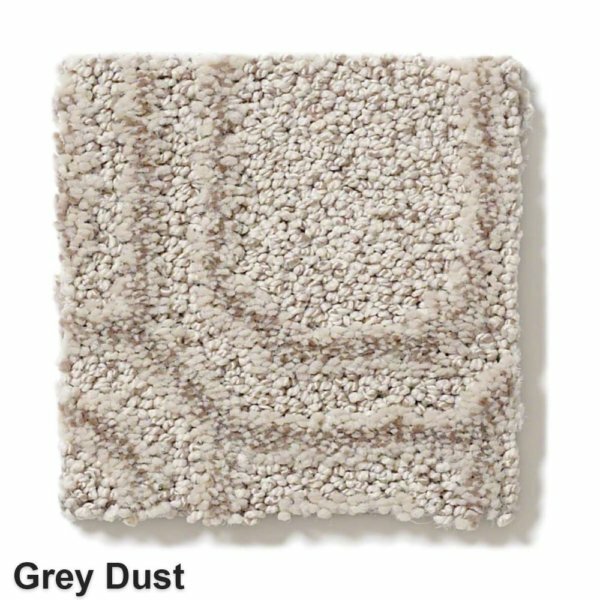 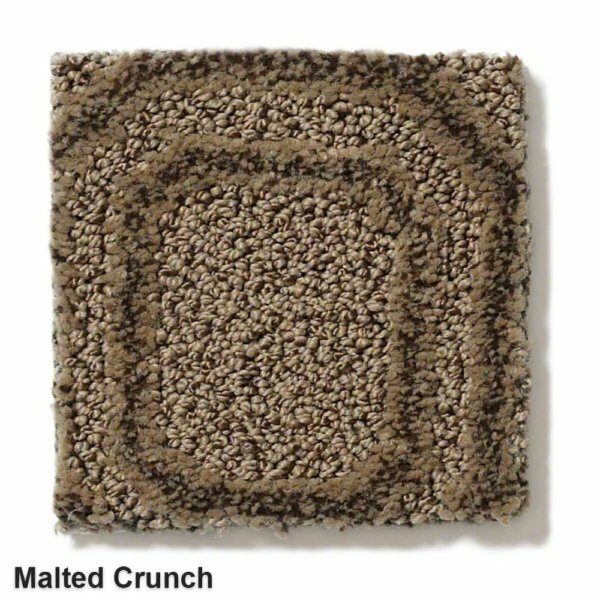 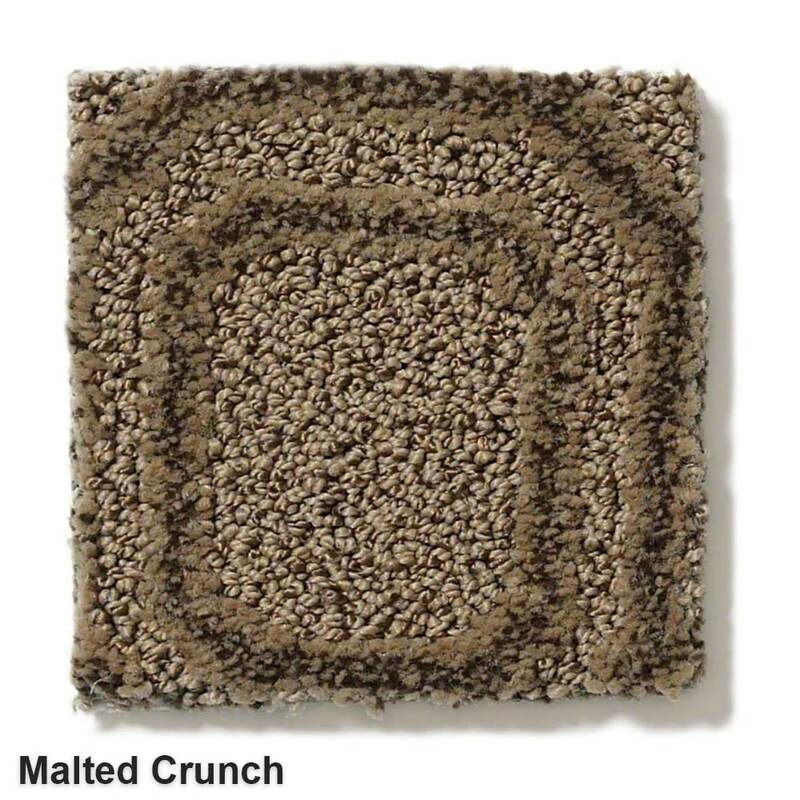 This collection resists abrasive wear and possesses great texture retention for long lasting enjoyment. 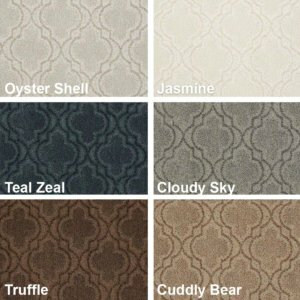 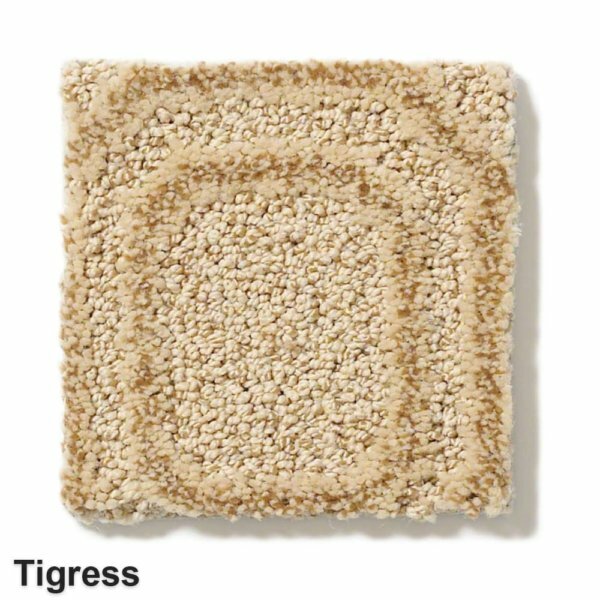 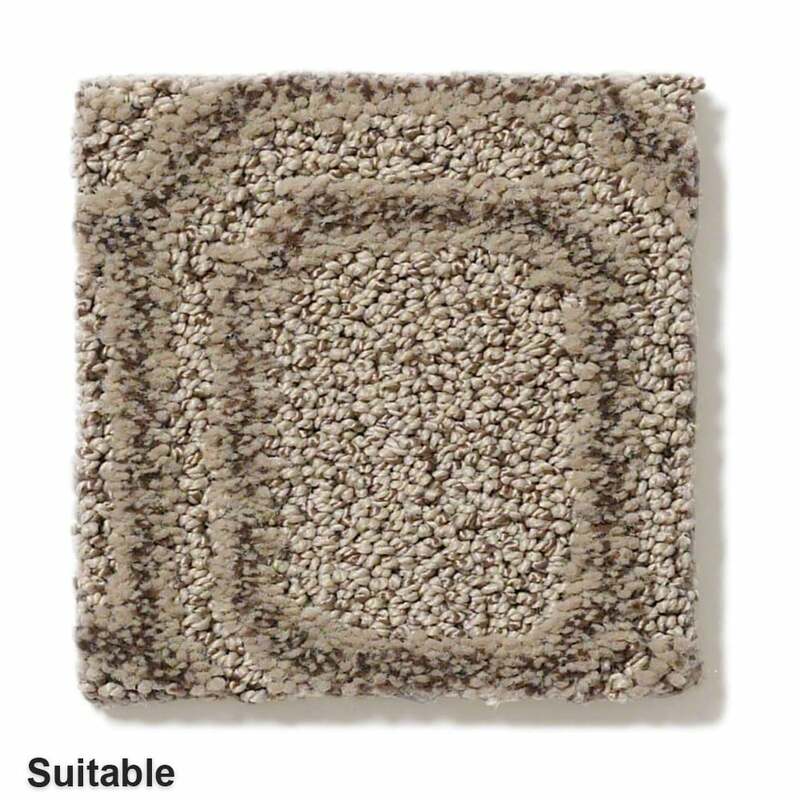 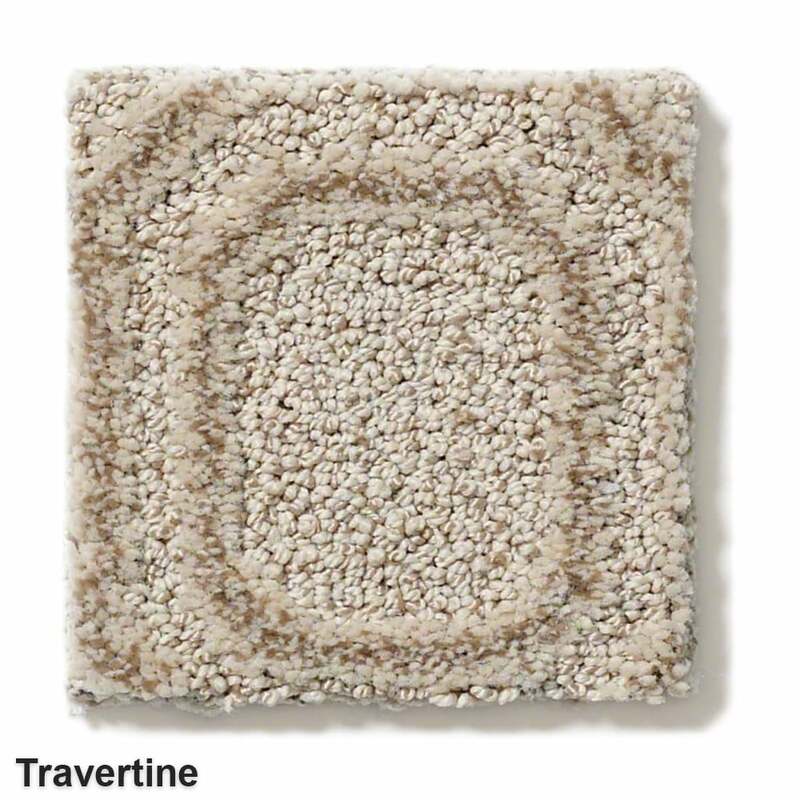 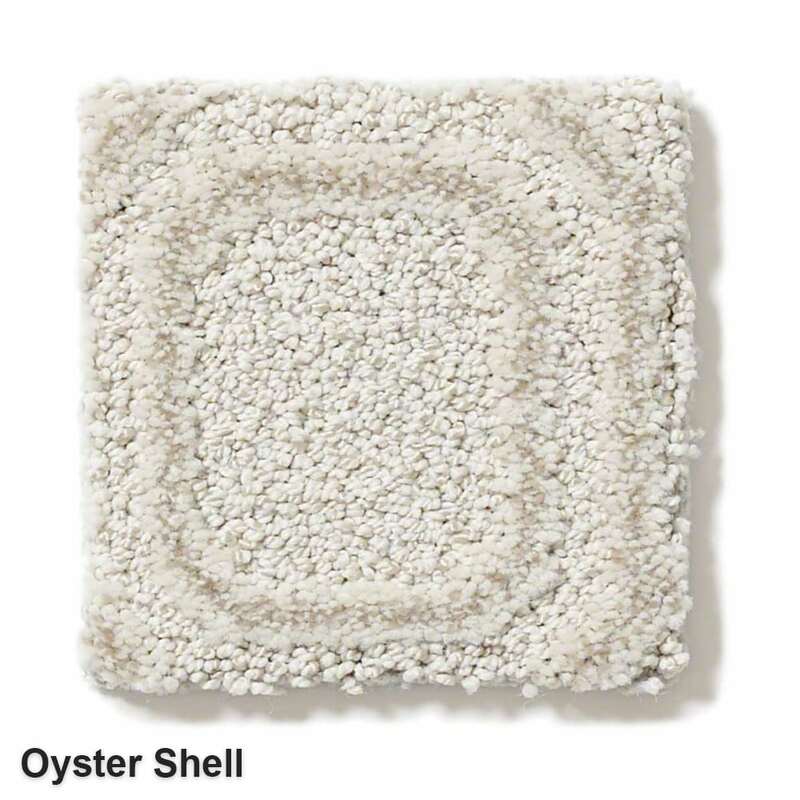 Tuftex’s most luxurious carpets with outstanding durability and exceptional stain and soil protection. 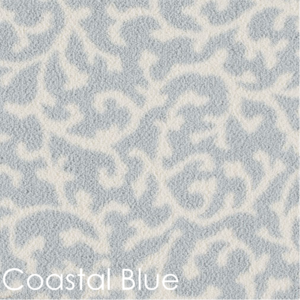 The Genoa is made from 100% STAINMASTER Luxerell BCF Nylon. Fiber Brand – STAINMASTER Active Family. Easy to clean and maintain. 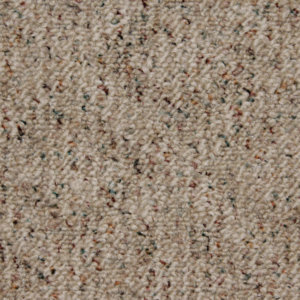 Regular vacuuming and cleaning to get the most out of your rugs and carpets. 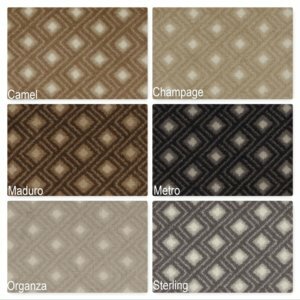 We recommend to rotate all area rugs 1-2 times a year for the best wear, performance and results.